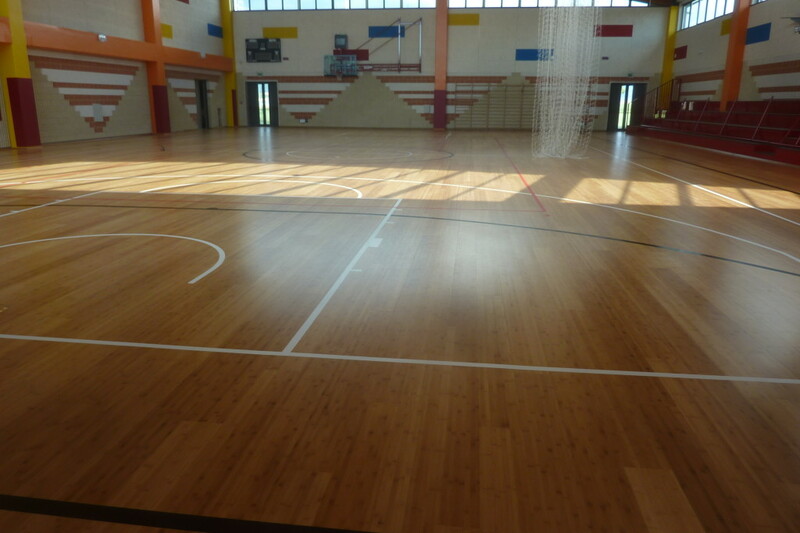 Back to the charm of bamboo. 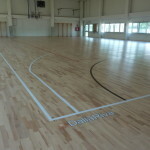 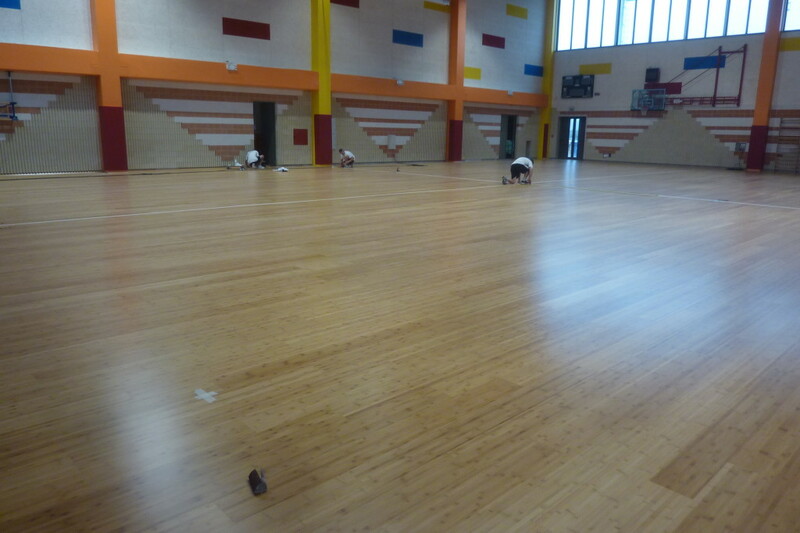 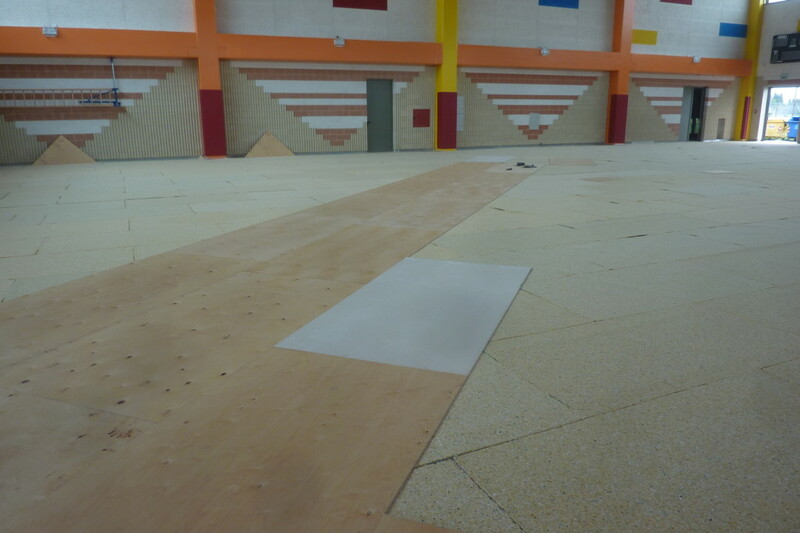 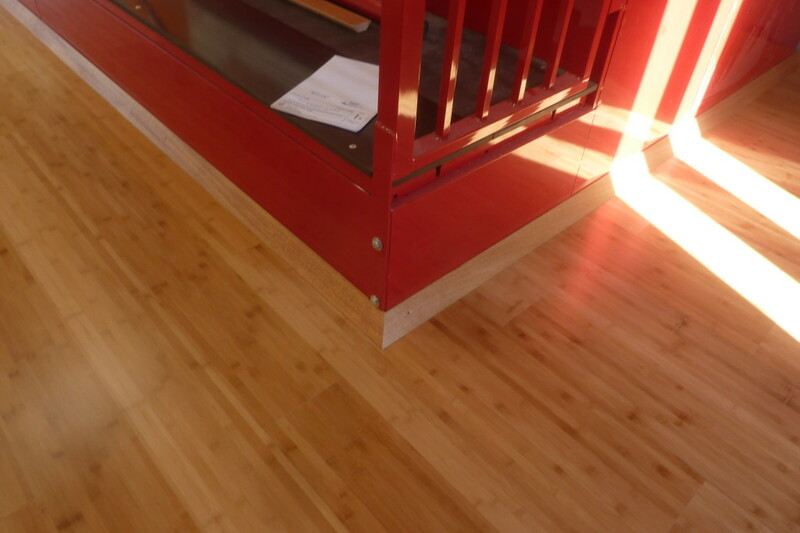 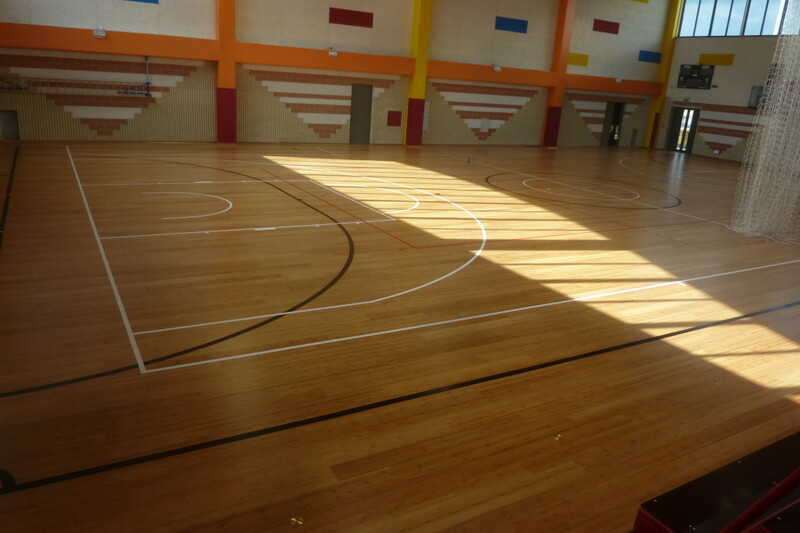 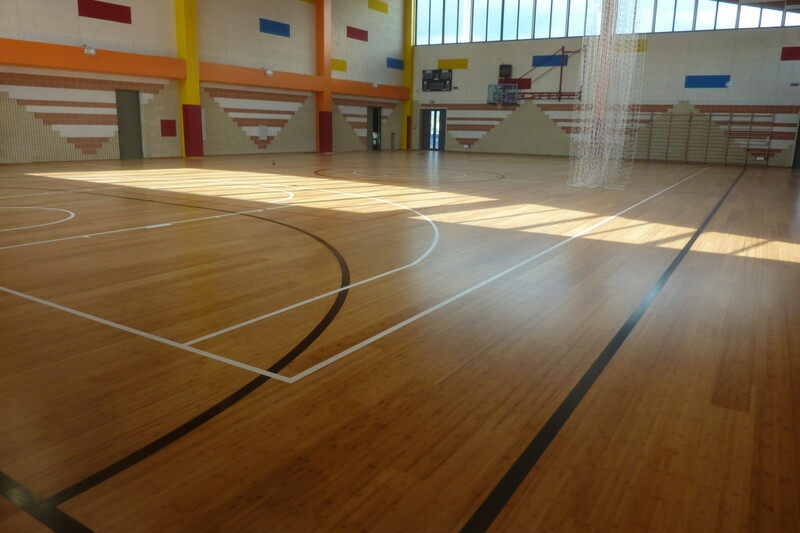 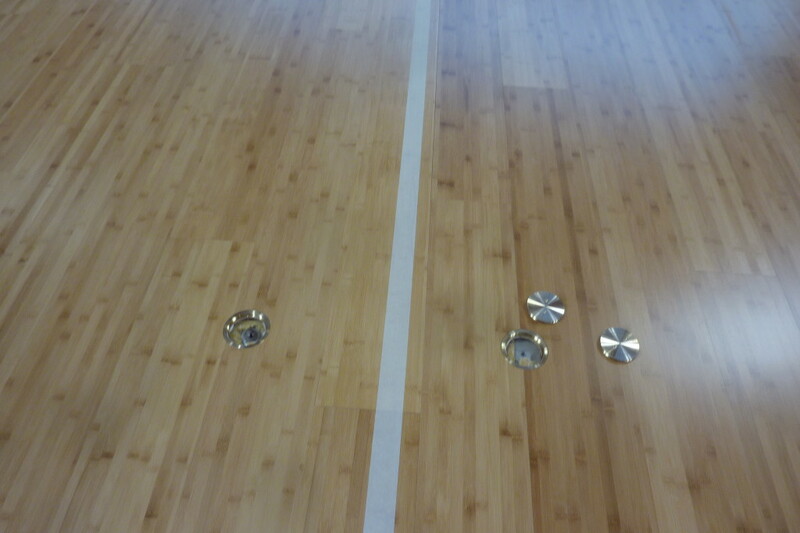 Dalla Riva Sportfloors proposed this attractive alternative to traditional woods for a sports hall of the Salesians in Udine (Italy). 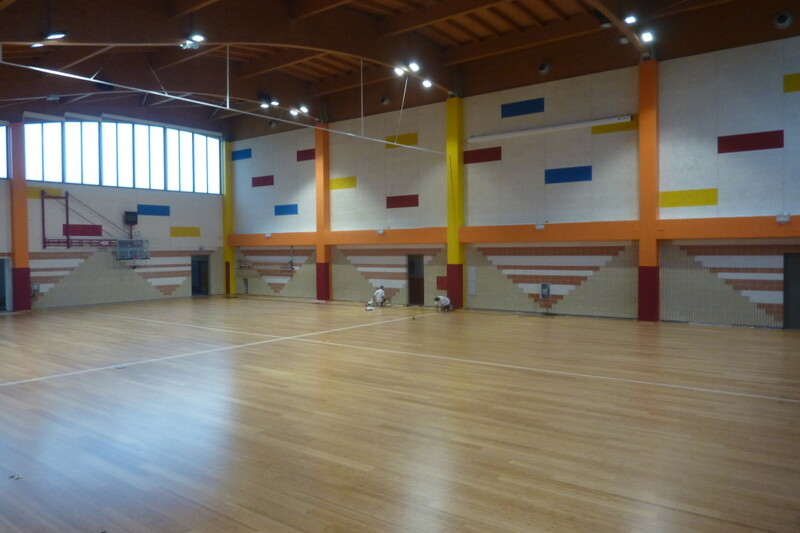 A really complete structure of every detail of furniture and accessories and in need of a sports flooring of about 800 m² of high wear resistance in addition to a natural predisposition for the installation of radiant heating with which it was conceived. 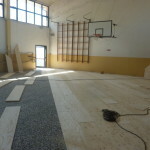 On this occasion, the company of Montebelluna has installed the sophisticated model Playwood 4 that has not failed to collect large appreciations.